Marvelous shot! 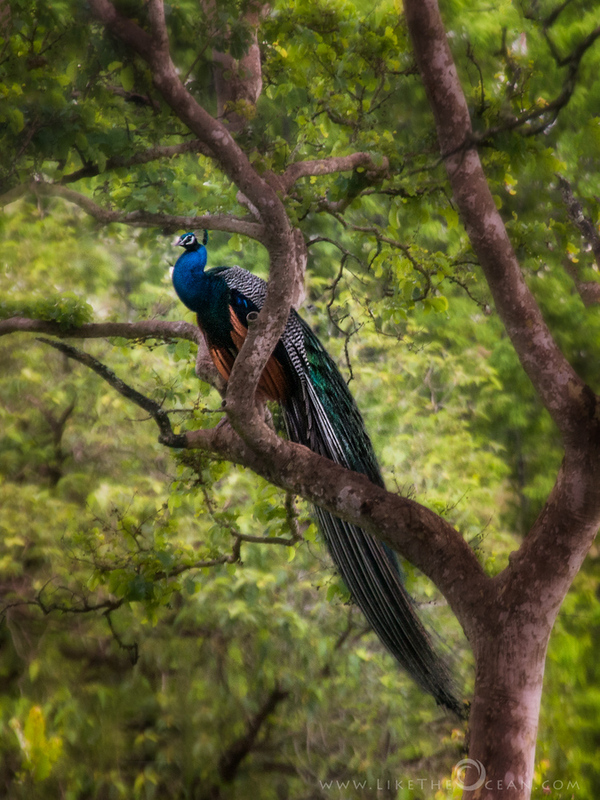 I would say A Pride photo for the Peacock ….. Thanks for the wishes ! Hey Josh Thank U !! !